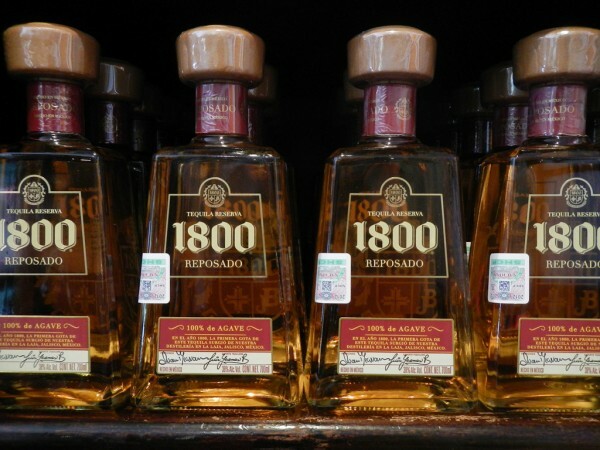 Tequila Deal der Woche: 1800 Tequila Reposado – 100% Agave – von Jose Cuervo ist ein ausgezeichneter Tequila Reposado, der uns besonders gut gefällt…. 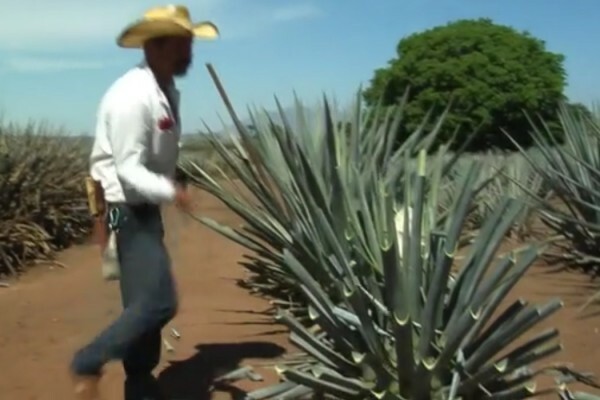 The World by Road: Auf nach Tequila Town. 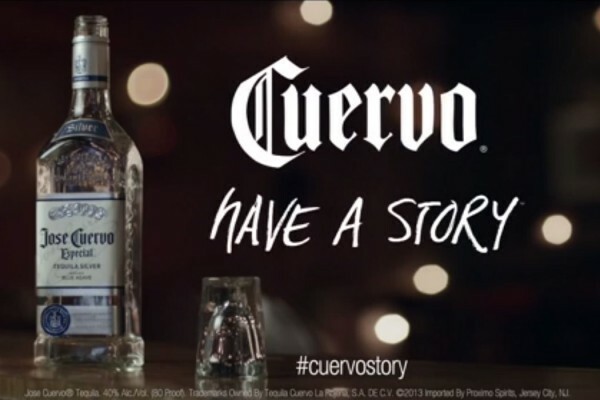 Have a Cuervo, have a Story. 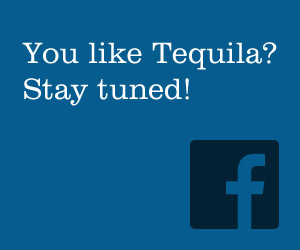 Jose Cuervo: The Town of Tequila!